Amazing Rendering and Animation. In Real-Time. The fastest, most powerful software for real-time 3D rendering and animation brings you even more ways to enhance your visuals to create amazing shots. 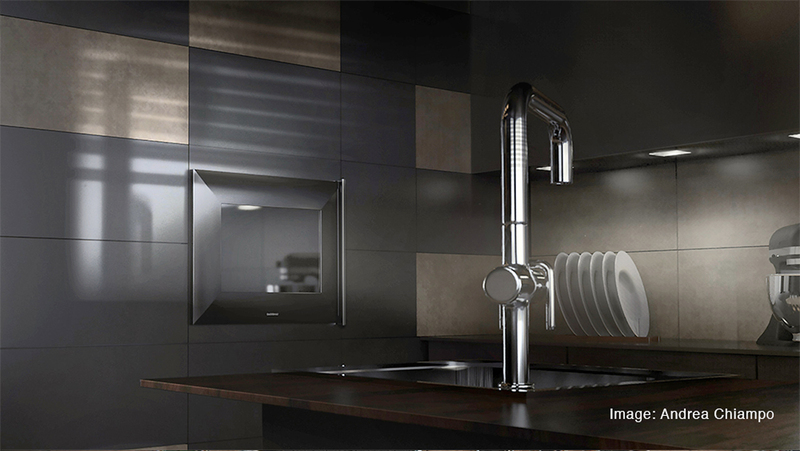 You don’t have to be a rendering expert to create photorealistic images of your 3D model. Simply import your data, assign materials by dragging and dropping them onto the model, adjust the lighting, and move the camera, Done. KeyShot is built on Luxion’s internally developed, physically correct render engine based on research in the areas of scientifically accurate material representation and global illumination. KeyShot is a standalone real-time rendering application that makes the creation of 3D renderings and animations fast and easy, with support for the widest number of 3D file formats on both Mac and PC. KeyShot is the first rendering application that allows you to work in a fully ray traced environment from the beginning. Through the combination of progressive global illumination, multi-core photon mapping, adaptive material sampling and a dynamic lighting core, KeyShot delivers an interactive experience that results in photographic images instantly. Every change you make – material, lighting, geometry – is instantly updated and allows you to evaluate the result within a few seconds. No switching back and forth between render modes, no endless waiting to see what the final rendering is going to look like. Just sit back and let the final image resolve in front of your eyes. Focus on your design, not software. KeyShot is extremely easy to learn and use to achieve photographic results in minutes through a simple, workflow-based interface with all the advanced capabilities for the most experienced 3D render professional. 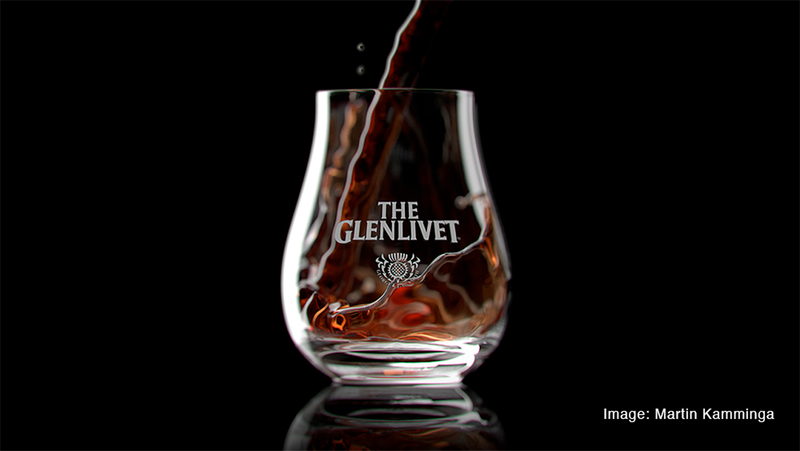 With its interactive approach to rendering, KeyShot is extremely easy to learn and use. Anyone involved with 3D data can achieve photographic results withing minutes of opening the application. Despite the seemingly simple interface, KeyShot provides the depth of functionality to satisfy the needs of the most advanced user. And due to a well designed and thought out user interface, even advanced tools are easy to learn and use. KeyShot works on both Windows and Mac utilizing 100% of any available CPU power. No special graphics card is needed, and all CPU power scales linearly for unmatched performance. KeyShot is powered completely by the CPU with no requirement for any type of special graphics card. With cross-platform support for both Windows and Mac, KeyShot will work on nearly any desktop or laptop right out of the box. KeyShot is one of the few applications to take 100% advantage of all physical and virtual cores in your computer and will scale linearly in performance without ever tapering off when more cores are added. KeyShot materials go beyond physical appearance providing scientifically accurate properties for the highest quality visuals. Use a preset, an exclusive partner material or create your own. KeyShot materials are scientifically accurate. Rather than having materials that are “physically based” like many other rendering applications, KeyShot materials reflect a physically accurate and easy to understand representation of materials and their properties. Each material can be tweaked, colored and textured showing every changed in real-time to give you the perfect materials for your scene. You can match measured materials using Cie-Lab colors and Gloss values or use digital representations from material providers such as Axalta Coating Systems, Mold-Tech, and Sørensen leather. For material color you can define your own using various color spaces, or use industry standard color libraries such as PANTONE and RAL. Materials can be shared through KeyShot Cloud, allowing you to tap into one of the largest online resources for rendering assets. KeyShot provides the speed to visualize products fast with advanced lighting capabilities that create the most accurate lighting for simple studio shots or the most complex interior lighting. KeyShot’s real-time render engine contains the most advanced lighting algorithms, completely changing what is possible for visualizing interior spaces. In the same way that KeyShot changed the speed at which products can be rendered, this lighting algorithm provides the fastest, most accurate method for rendering complex interior lighting. Scenes containing hundreds of lights and illumination through small windows can be rendered interactively without compromising quality or accuracy, and it all happens accurately in KeyShot without users having to adjust complex parameters such as the number of photons needed to render a given scene. KeyShot integrates throughout the entire product development process, with the widest 3D file format support and LiveLinking technology for a fluid workflow from concept to final product. KeyShot is the only rendering application that is truly integrated throughout the entire development process. Through its unmatched import pipeline, KeyShot imports nearly any file format. Due to KeyShot’s extensive partnership network, users of many CAD and 3D modeling application can transfer data directly from their application into KeyShot while maintaining a link to their modeling session. Using KeyShot’s unique LiveLinking technology any changes made to the model can be transferred to the running KeyShot session and update the scene without any loss of work. 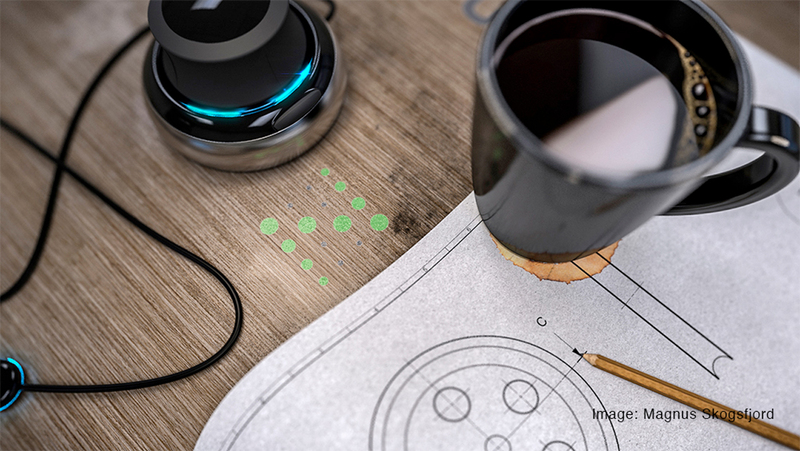 Whether you are using KeyShot during early concept presentations and design reviews or for final presentations, sales and marketing, or technical documentation, KeyShot allows you to start the work as soon as you have 3D data, and by the time you have the final product, you’ll be finished creating the most amazing visuals possible. From still image and animations to interactive web and mobile content, KeyShot’s ability to create the highest quality visuals possible ensures you are using the best tool for all your visualization needs. Progressive global illumination with adaptive material sampling, dynamic lighting, and focused caustics. Completely adjustable with color, angle, falloff, and diameter, plus the ability to add stencils for gobo lighting effects. KeyShot includes exclusive content like Axalta Paints, Mold-Tech Textures, Sørensen Leathers, and Polygon Textures. All parts, lights, cameras, and animations in one place, with live search, filtering and grouping capabilities. 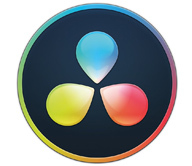 Create multiple image styles with tone mapping, curve, color adjustments, or layers. View in real-time or adjust after. Expose the inner workings of your design with dynamic cutaways, set what to exclude, and add animation. Add particle scattering like smoke and fog with density texture and VDB support or use to create interesting materials. Show how light is affected by your materials with real-world caustics immediately visible with a flip of a switch. Turn sharp edges on an imported model into beautiful, small rounded edges and fillets with a simple slider. Make collections of your favorite materials, colors, environments, and textures for use in other scenes. Search and share KeyShot assets including materials, HDRIs and backplates, and download to KeyShot. 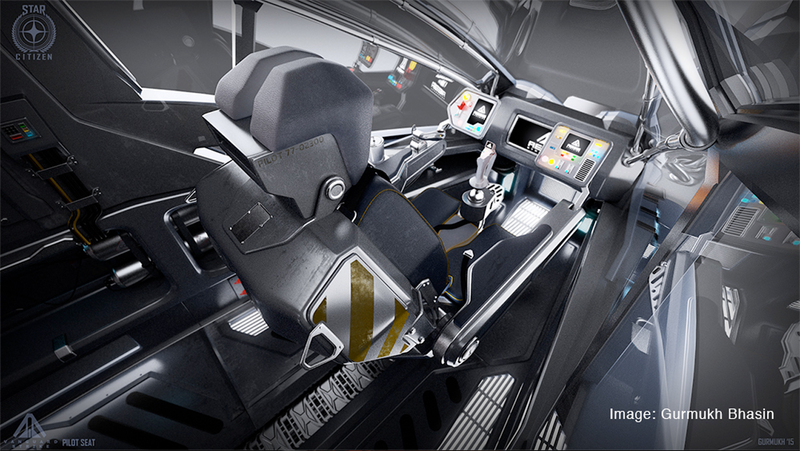 Create advanced materials using KeyShot’s node-based editor to layer and animate materials and textures. Store all your scenes prepared through the day and process the entire batch of when you’re ready. Animate a between two colors, across a range of colors or change a material’s opacity over a specific duration. The Zoom camera animation allows for the dynamic change of the camera’s field of view for more dramatic animations. Depth of Field animation allows for the dynamic change of the camera’s focus distance and F-stop values. KeyShot Animation is included with KeyShot Pro, Pro Floating and Enterprise licenses. KeyShot Animation is the fastest way to create animated visuals of your 3D models. With the same real-time results you have when creating still imagery, KeyShot Animation allows you to build, light and adjust your animation as you create it. No more waiting. Just animations as fast as you can create them. The revolutionary, patent-pending KeyShot Animation system brings a whole new level of creating animations quickly and easily to your product development pipeline. KeyShot Animation doesn’t rely on adding and managing keyframes. Instead, apply individual transforms (rotations, translations, etc.) to set up new animations with a click of button, and update materials and lighting as the animation plays. Rather than relying on keyframes to set up an animation, KeyShot Animation uses individual object and camera transforms that can be combined, copied and linked to deliver fully featured animations. These transforms allow you to quickly apply an animation, then adjust the parameters and duration with fewer mouse movements and operations. The KeyShot Animation Timeline is the control center for your animation. Access the Animation Wizard to walkthrough an animation setup. Play, scrub or preview your animation in real-time. See all your individual animations in one spot with the ability to group, mirror, lock, hide or duplicate any animation as needed. With KeyShot Animation you know exactly what your animation looks like before your render. Set up, edit and playback your animation in real-time ray traced environment. While you edit and playback the animation continue to add materials, explore lighting and adjust cameras. 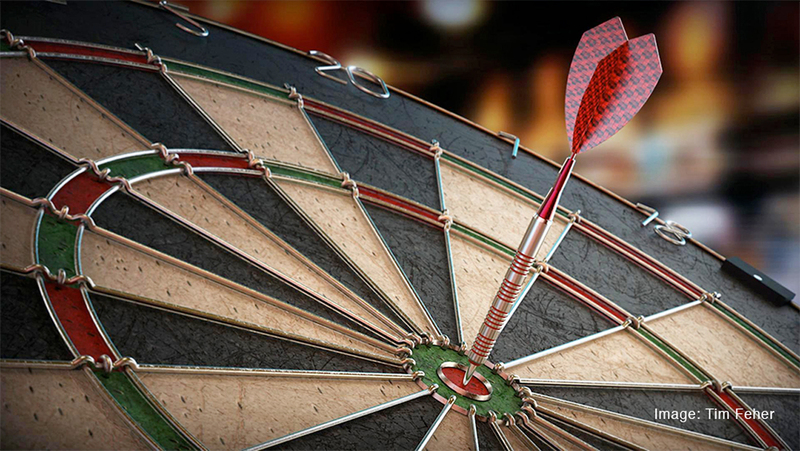 With KeyShot Animation you have the capability to create complex animation scenarios quickly. With fade animations, camera path animations, panorama animations, DOF, Dolly and Zoom animations, and Camera Switch Events, you can quickly create full featured animation all within KeyShot. Have animations created in other software? KeyShot can handle those too. Import your animations from Maya, 3ds Max, Cinema 4D, PTC Creo or import an FBX file directly. Additionally, using a KeyShot plugin with your software allows you to update your model changes in KeyShot as you continue setting up your animation. With the features in KeyShot Animation, create high-quality, animated product visuals faster than you ever thought possible. KeyShot Network Rendering comes with 32 cores for the Enterprise license only. Network rendering nodes start at 32 cores for $480. The number of slave machines is limited to the number of cores. 256 cores are the largest offered but they can work with you if more cores are needed. KeyShot Network Rendering allows you to take advantage of your network’s computer resources for rendering images, animations, and KeyShotXR’s. After the simple installation process, any user with KeyShot can send a “job” to be rendered on the network. The jobs are organized into a Queue that all users can view. Jobs can also be sent from the internal KeyShot Queue to KeyShot Network Rendering. 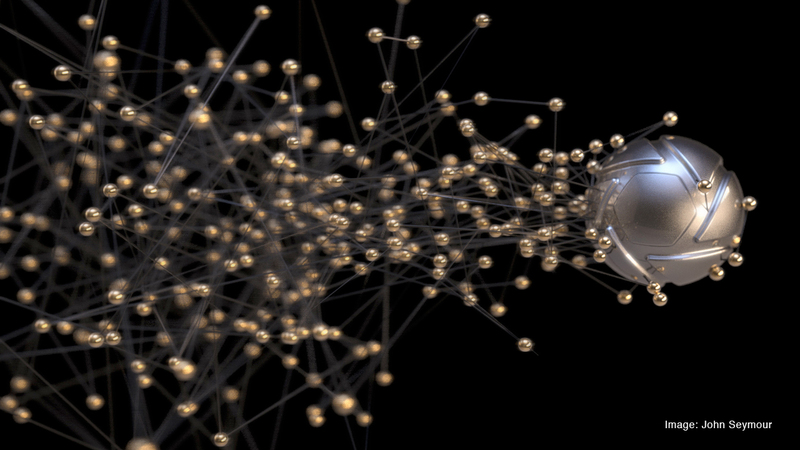 KeyShot Network Rendering consists of three elements: Master, Slave, and Queue. The Master manages all of the connected network resources. The Slave does the actual rendering. The Queue shows the jobs that have been submitted to the network rendering system by each Slave. After the job is submitted, the Queue can be closed or disconnected from the network without affecting the jobs. KeyShot is 100% CPU based and KeyShot Network Rendering can use all the CPU power available. KeyShot’s unique approach to network rendering takes advantage of the increased performance provided by Simultaneous Multi-Threading to utilize all available logical cores to combines both speed and power. The more logical cores you have, the faster your visuals render. How Many Cores Do You Need? Whether you need to utilize 32 logical cores to increase the speed of your smaller rendering processes, 256 cores, or more to bring in the ultimate rendering power, KeyShot Network Rendering has the set-up and scalable options to cut down the time it takes to create renderings and animations. Note: The core count includes both physical cores and logical cores and is subject to the Network Rendering license’s core limit. For example, a computer which has 18 physical cores (36 logical cores) will be recognized as 36 cores by KeyShot Network Rendering. Should you require more than 256 cores, simply purchase additional units until they add up to your final core count. Manage all of the users in your organization with the ability to assign specific privileges based on role or usage. Easily add, remove or change passwords and privileges for each user all from a single screen within the user and group management system. Manage your Slaves, scheduling them for use at specific times or days. Set the number of cores allowed for each Slave and see immediately what computers are allocated for use, with the ability to utilize computer power without KeyShot being installed. Partial Image Download – download results before the render is complete. KeyShot supports over 20 3D file formats, including SketchUp, SolidWorks, Solid Edge, Pro/ENGINEER, PTC Creo, Rhinoceros, Maya, 3ds Max, IGES, STEP, OBJ, 3ds, Collada, and FBX. KeyShot is designed to run fast on the most basic hardware configurations or the most powerful of systems to take full advantage of all CPU cores available and scale performance linearly. 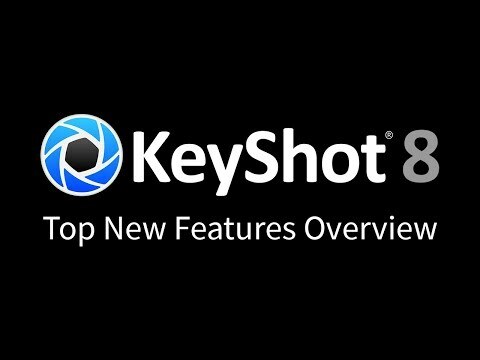 To get started, here are the minimum recommendations and system requirements for the latest version of KeyShot. 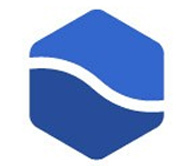 Support for native import of Autodesk Revit 2019 files. Ability to Pause offline rendering. Vertical orientation for Presentation Mode. Ability to right-click on Animation Timeline ruler to set Work Area Start/End. Added Shift as a modifier key to add a material as a sub-material when drag-and-drop into the real-time view. Added Styling parameters to layout section of the Configurator Wizard. Network Rendering Master and Slave support for Linux. Silent Installation for Network Rendering on Mac. Updated SolidWorks importer to support SolidWorks 2019. Updated KeyShot Viewer Splash to 2019. Updated all splash screens with 2019 for 8.2. 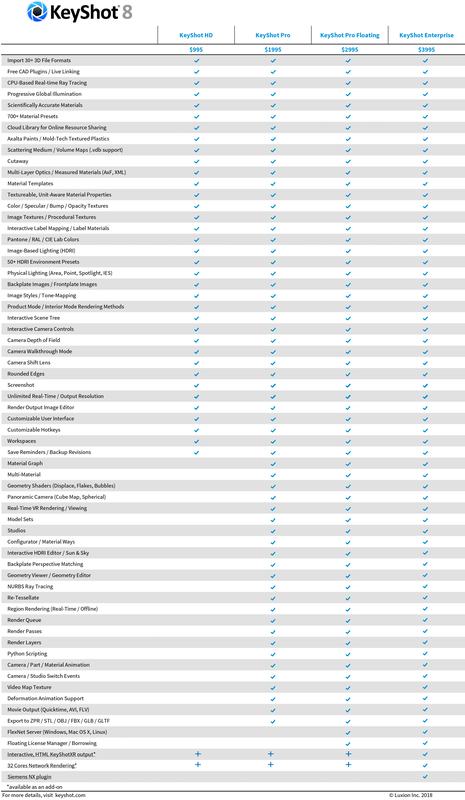 Updated Cloud Library with 64x visual studio 2013 redistributable package. Added tooltips for Scattering Medium material. Added handle to Animation Timeline current time indicator line. Added hover state to Animation Timeline work area flags. Changed thumbnail size order in Configurator Wizard Layout section. Improved thumbnail sizes and margins in Presentation Mode. Now always calculating missing normals upon Import. Now uninstalling old (major) versions of KeyShot Viewer on update. I've compiled a bunch of Luxion KeyShot tutorials to help get you up and running with KeyShot quickly. They cover a wide range of topics such as working with materials, lighting, render settings and output, camera animation, rendering preview and more. 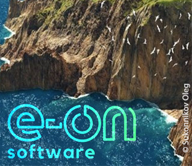 Will Gibbons, Luxion's Global Training Specialist, goes over everything you need to know about creating interactive visuals with KeyShotXR. There are so many renderers available out there, and how does an artist know what to choose? Although they really do the same thing, they work differently and have different results. Here is a breakdown of what the different renderers offer, not reviews, so you can decide which renderer is right for you.